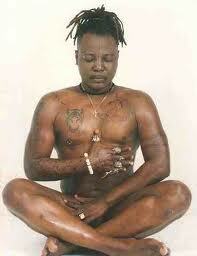 I picked up a story on Charly Boy being gay and a member of illuminiati by National Mirror. In order not to 'carry' last (heheheh), i published it here...but words have reached the area fada and he is giving National Mirror 72 hrs to retract the story or he will sue their a** off. 'I’m pained not because a rumour was just speculated that CB is gay and head of Illuminati in Nigeria, but I’m touched due to the fact that you called it a “confession” through a fictitious interview that was never published in your paper or any other paper. If you could conclude that he is gay because of an interview culled from another paper, you should have balanced the story by insisting on hearing the other side. 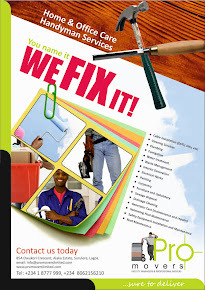 You are respected in the Charly Boy organization as one of the few credible journalists. We are aware of your fight in the past for integrity and respect, so it is obvious why I can’t hide my disappointment that this irresponsible journalism happened under your watch, in the most unprofessional manner. Anyway, I should hope that you have a copy of the original interview granted by the Areafada where he admitted being gay on tape'. We will wait and see it unfold, will update.